Experience the visual and audio power of a live Jarrett concert experience. This DVD documents Jarrett's 150th performance in Japan and director Kanama Kawachi has made an elegant film that captures the process live at Tokyo's beautiful Metropolitan Festival Hall. 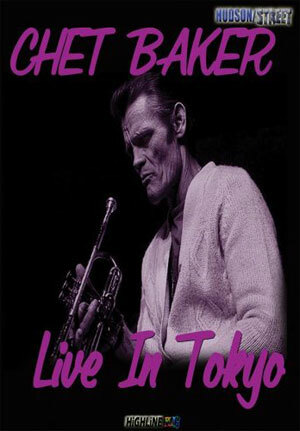 Included are the Tokyo selections from Jarrett's Radiance CD, plus more than one hour of previously unreleased material. “Tokyo Solo” begins where “Radiance” left off. 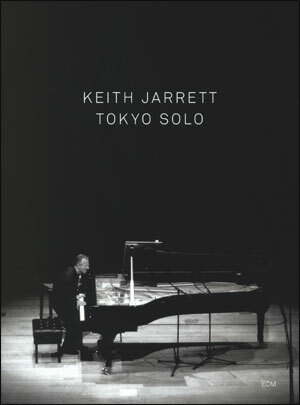 The final four tracks of Keith Jarrett’s best-selling 2005 CD release featured music from the pianist’s 150th concert in Japan, a solo performance at Tokyo’s Metropolitan Festival Hall. As with “Radiance”, Jarrett’s “Tokyo Solo” is built up from discrete ‘episodes’ or chapters, self-contained pieces of music that add up to a larger shape. The moods roved through are many. Yet Jarrett’s improvisational instincts always guide him to the creation of form, of instant composing in a real sense. Kanama Kawachi captures the remarkable process in this film from Tokyo’s striking Metropolitan Festival Hall (built in 1961 to the specifications of Kunio Mayekawa, father of modern Japanese architecture). At the concert’s end, Jarrett plays three ‘standards’ – his arrangement of the Irish traditional tune “Danny Boy”, Jerome Kern’s “Old Man River”, and “Don’t Worry ‘Bout Me”, the latter associated with two very different jazz greats, Art Tatum and Count Basie. The solo piano concert format established by Keith Jarrett in the 1970s has led to some of his best loved recordings, including 1975’s “The Köln Concert”, which has sold more than three million copies, as well as “Solo Concerts: Bremen/Lausanne”, “Paris Concert”, “Vienna Concert”, “La Scala” and more.